Eric Lyons is a graduate of Freed-Hardeman University, where he earned a B.S. with a double major in Bible and history, and an M.Min. 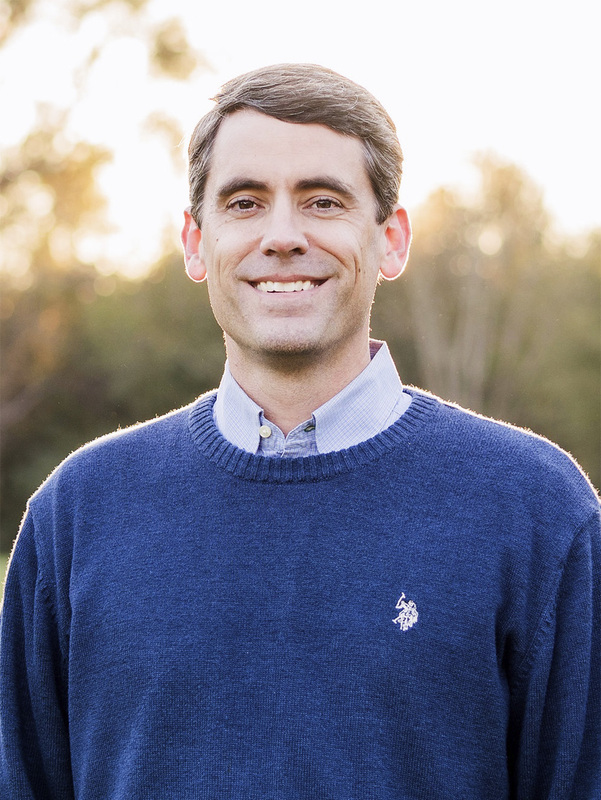 Eric has served as a full-time member of the Bible Department at Apologetics Press since 2001. Eric and his wife Jana live in Wetumpka, Alabama, where Eric has also worked with the Wetumpka church of Christ since 2007, currently serving as an elder and associate minister.